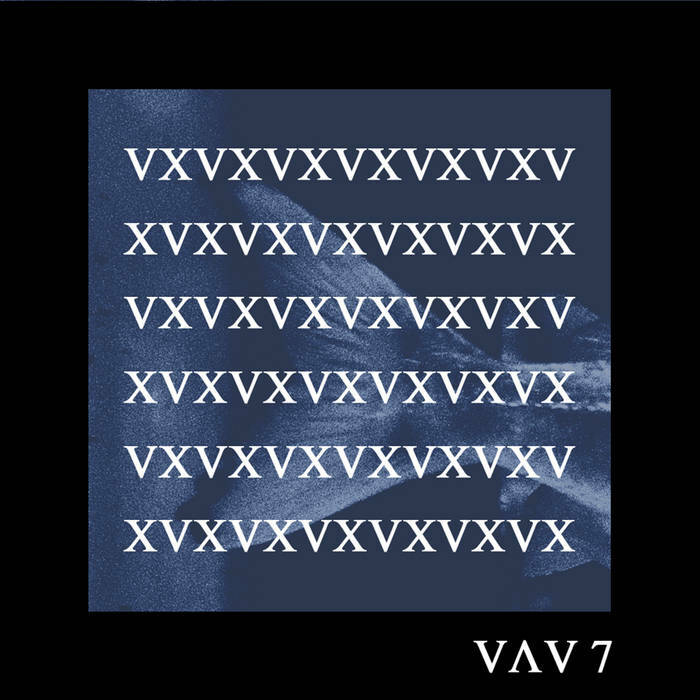 I'm happy to announce the creation of the new label named Wave Memory (VΛV). 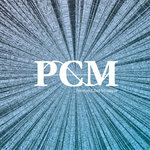 For the ones who have followed PCM, yes it should ring a bell. 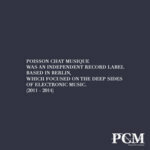 For the others, it's also the name of my last EP on Poisson Chat Musique (PCM06). It's the natural continuation of discovering new waves from the deep fascinating worlds of oceans and memories. Some of you have already asked : will this label be on vinyl ? I'm sorry to disappoint the wax junkies here, but vinyl is not planned for now. 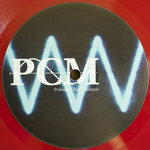 With PCM I've released 7 vinyl records, I've done the job with all of my heart and energy, and it was good, but now I need to experiment other approaches. 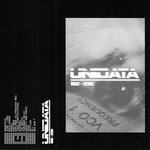 I don't produce a lot of finished tracks as Poisson Chat, so the concept of Wave Memory will be : to release only one track per release ; to eventually welcome other artists who share the same feelings ; all distributed on Bandcamp only in order to keep the maximum of independence. 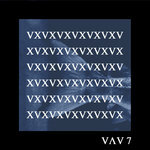 First wave is VΛV 7, making the link and continuing the story started on PCM06. 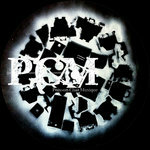 Thanks for your attention and your support.